It's October once again, which means another trip into the macabre. 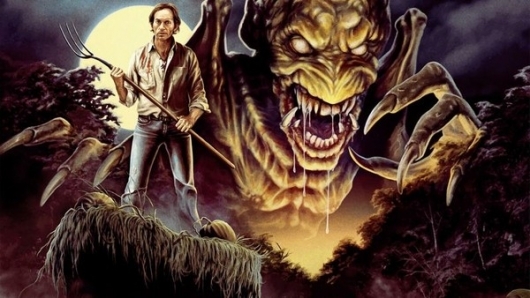 This week, we kick things off with a tale of vengeance and the price that comes with it: Pumpkinhead. Basically, the moral is to never be involved in or know someone involved in the accidental death of Lance Henriksen's son.